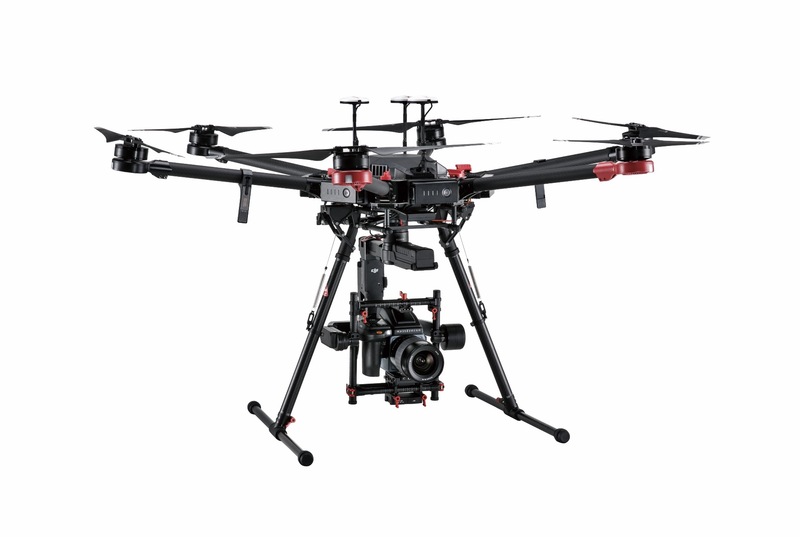 Since DJI bought over Hasselblad, they have integrated the best of both world into one. The m600 from DJI with the Ronin MX can now have full control over the Hasselblad H6D-100c(53.4mm by 40mm sensor) via the DJI GO 4 app. One may think that this is nothing great or new, but to have full integration and full control is something that most fine art photographer is dreaming about. DJI has once again set the bar higher for their competitors!